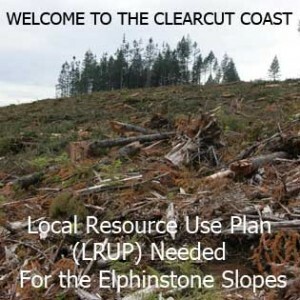 Sunshine Coast residents are upset watching the 1,500Ha lower slopes of Mt. Elphinstone being logged out. 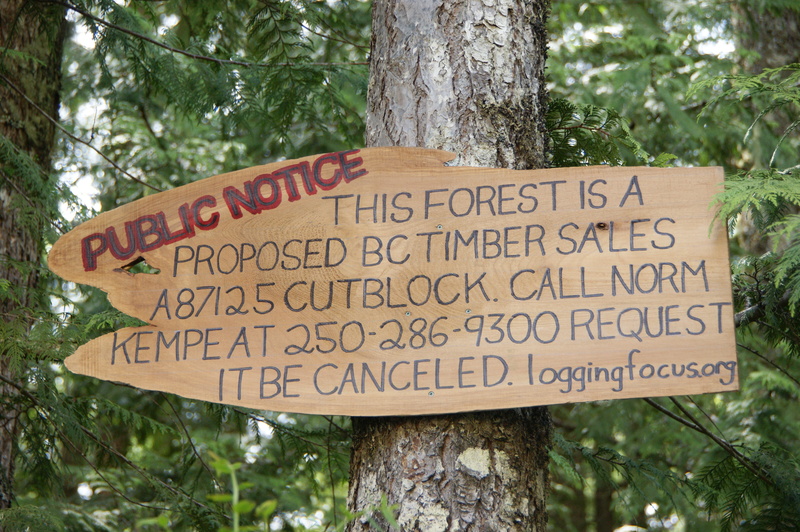 Sure trees grow back, however I want to express that BC Timber Sales’ plan to turn this, high-value multi-use area, into a continuous series of tree farms is unacceptable based on several environmental and economic reasons. This area has a few isolated forest patches protected, i.e. 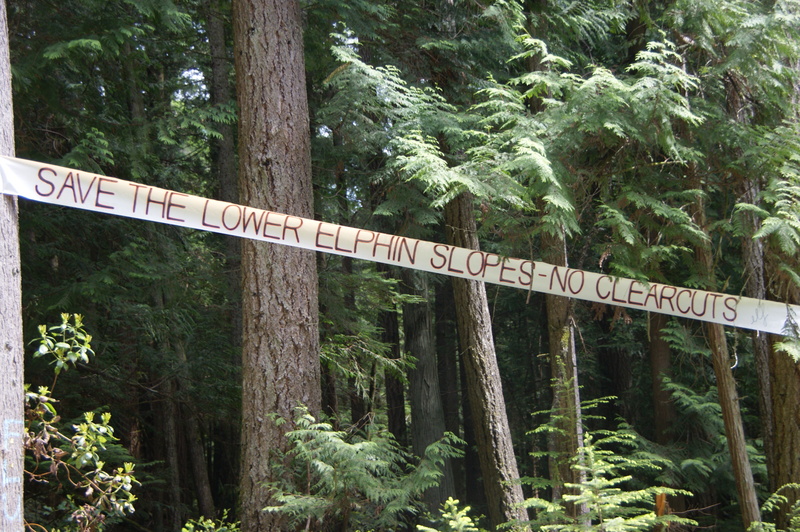 : the 139Ha Elphinstone Prov. Park (along with some surrounding OGMAs) while logging of the last remaining intact forests continues. The 1,500Ha mountain slopes is used by a diverse set of stakeholders, but the area is being compromised by a lack of an integrated plan. This situation calls for a LRUP (Local Resource Use Plan), so that increasing tensions can be resolved. 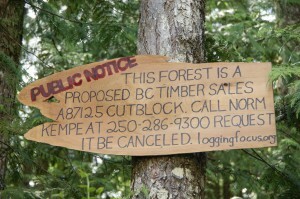 After the popular TrailFest-Wagon Forest was logged, it became clear that the public is not being listened to. BCTS was approached to find 27Ha (the cutblock size) outside of the 1,500 lower slopes as a solution, however our voices went unanswered. The public (including 1st Nations) must be invited to roundtable meetings to discuss and resolve this land use management problem. Its essential to impose a moratorium on all future BCTS cutblocks planned within the 1,500Ha area until the LRUP comes into effect. As our local MLA, we trust that you will take this request forward through the necessary political and ministry channels. #5 – 4720 Sunshine Coast Hwy.